THE HEART OF A GOOD BED SYSTEM IS THE MATTRESS. Springs are all linked together and act as a unit, generating a firm and flat-uniform support, less capable of following body curves. 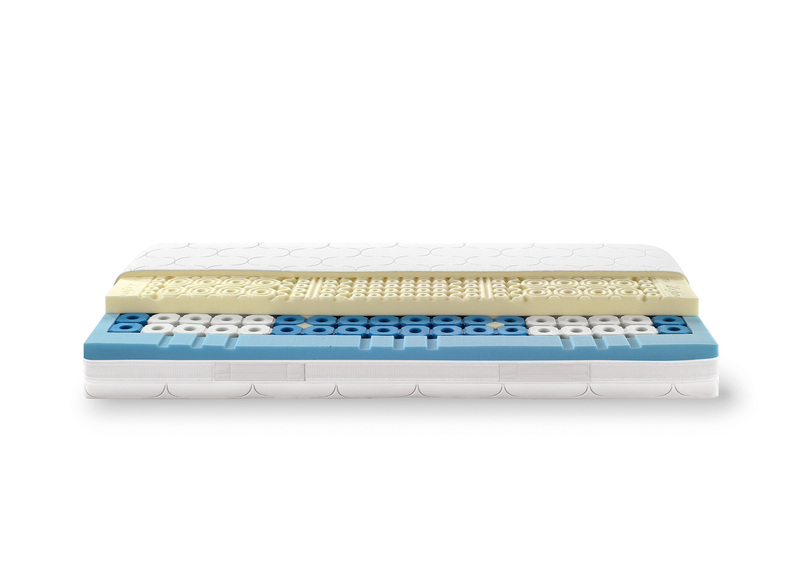 Top firmness can be found in Simmons dorsopedic line (carrying 330 linked springs in a single) while there are also softer and more bouncy models. Every single spring is placed inside a pocket, making it indipendent from the others and giving producers the chance to create areas with different support rate. That’s how these mattresses are more capable of following body curves and the needs of different body areas. This system was invented by Simmons in 1923, under the name beautyrest; in the last decade, they developed biactive smart response to give an extra lumbar support. Latex mattresses were the first to develop the idea of different support areas, obtained holing the latex block more in softer areas. They need an opened base for breathing properly and are based on the elastic effect of the material, that makes them comfortable and supportive at once. Recent studies created new materials like memory foam. Memory was first invented in nasa space laboratories for stuffing shuttle seats thanks to its pressure-relieving. Tempur was the first producer to use that material for bedding and pillows, and still offers the purest memory effect in 3 different feelings. DORSAL Offers elastic and memory foams made out of sunflower oil and shapes them on fisioterast suggestion. MANIFATTURA Falomo developed a fresh memory foam and an interesting firm soya memory, for those who like to fell the support after a first-layer comfort. Nowadays many producers are using memory foam with spring mattresses to avoid generating pressure on the shoulder and to give a comfortable first feeling. 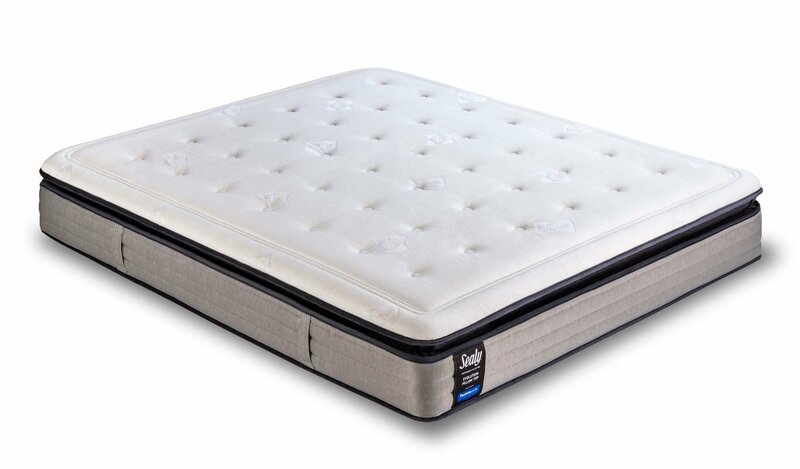 The memory foam layer is sold also separately, as a topper, to add some extra confort to your actual mattress. We also have a producer for sofa-bed and other customized mattresses, that can be made in any height and size.